Gamma-Ray Burst from WR 104? Wow, a gamma-ray burst from a star 8,000 light years away could trash our atmosphere in seconds. It could happen today — or 500,000 years from now. That’s worse than the cable guy’s estimate. I’m not changing my plans. Although WR 104, a Wolf-Rayet star some 8000 light years distant, has thus far remained largely quiescent, it is ripe to undergo a core-collapse supernova of the sort that could generate a seconds-long burst of gamma-rays that, in turn, might potentially wipe out a quarter of earth’s protective atmospheric ozone. 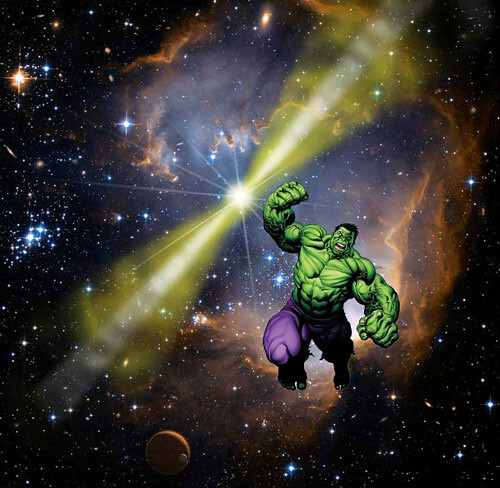 Later in the article, physicist Adrian Melott used the term “extinction event” — HULK NO LIKE THAT. French space agency, CNES, to freeze final design of new-generation Ariane 6 launcher by July, triggering work on new launch pad in French Guiana whose location has already been decided. 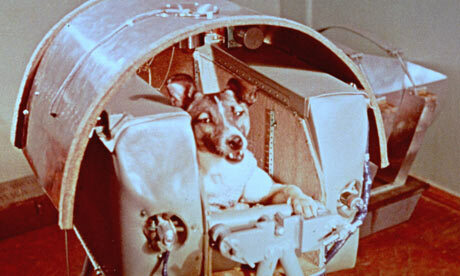 Russian biological research satellite mission termed a “success” in spite of the deaths of most of the animals on board. Weather satellite glitch prompts NOAA to activate on-orbit spare. Ecuador’s new and only satellite collides with debris from old Russian rocket, but it’s not clear whether damage resulted. Leading global satellite players look to capitalize on expected $17 billion military communications sector. Intelligence community and military face challenges from High Throughput Satellites, including jamming, increased demand and routing issues. Draft bill in House of Representative would put greater emphasis on the NOAA operation weather forecasting activities at the expense of climate research, and create inroads for increased government use of commercial satellites and weather data. NASA’s plans to downsize Kennedy Space Center and shift shuttle-era facilities into private sector hands get $20 million boost from Florida. ScheduALL releasing new ScheduALL 5 (S5) software for automating previously labor-intensive functions such as slack capacity optimization, media system integration and third-party connectivity. ViaSat executes contract for Boeing to build next generation broadband satellite, expected to be by far the world’s highest capacity satellite at the time of its launch in 2013. Astrium to expand its space propulsion production facilities in Germany. Newtec to host a Government and Defense Seminar in Washington DC on the topic of satellite communications efficiency and best practices in the market. 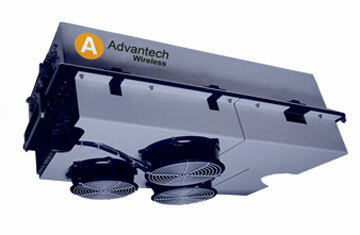 Advantech Wireless announces release of new Sapphire Series 2,500W Ku-band UltraLinearTM GaN SSPA/BUC modular design with built-in redundancy. 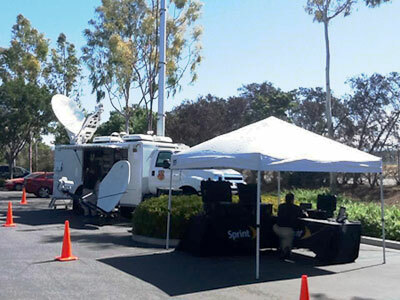 Sprint Emergency Response Team in Moore, OK shortly after tornado, providing local responders and officials with mobile devices, and wireless voice and secure IP data communications using its Satellite Cell on Light Trucks. Atrexx adds new service platform to its portfolio targets at meeting broadband demand in Libya and Afghanistan. ORBCOMM’s self-powered M2M asset tracking and monitoring device wins 2013 CTIA E-Tech award. Hermes Datacomms Malaysia provides VSAT services across Malaysia’s offshore fields via the MEASAT-3 satellite. House defense legislation would enable long-term commercial satellite leases and fair evaluation of companies seeking to win U.S. Air force satellite launch contracts. EUsatcom 2013 is a new type of fast-paced satcom event which for the second year provides opportunity for those in the European satellite industry to come together and learn about major developments in the industry. ITT Exelis gets $435 million deep space network contract from NASA. 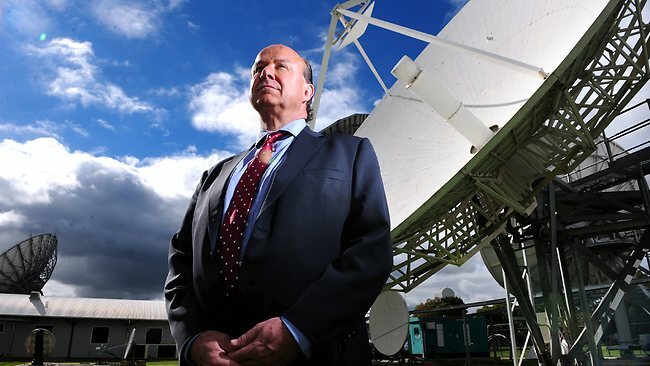 Australian satellite company NewSat buys land next to its existing premises at Mawson Lakes to double its presence and hopefully create up to 50 high-tech jobs over the next few years. Hughes will showcase next generation broadband satellite technology at SatCom Africa 2013. Hermes Datacomms wins contract to support Tullow Oil with their African operations using Hermes’ pan-African satellite platform. Congress debates best location for deep-space dry run for future Mars mission – an asteroid, or the moon? DISA cancels $45 million sole source contract to store terabytes of satellite and drone imagery files, planning to pursue contract through competitive means. 5th WGS satellite is prepared for launch on May 23. House panel inserts language in next year’s defense budget bill that would prevent Defense Department from entering into contracts for satellite services with countries like China and North Korea. Dish remains hopeful it can show Sprint the superiority of its offer to acquire the U.S. wireless giant. Hughes Communications India is named best VSAT operator in India for sixth year in a row at Telcom Operator Awards. Telit Communications to expand its line of multi-constellation satellite global positioning receivers for the M2M market. Inmarsat Plc announces Satcom Direct as a distributor of GX Aviation to the business aviation market. Ottawa, Ontario – SkyWave Mobile Communications announces SCADAconnect, and end-to-end connectivity solution targeting the oil & gas, utilities, heavy equipment and industrial automation markets. Countdown To Launch – webcast of EUTELSAT 3D launch will begin at 11:00 am EDT on May 14th, with the live launch at 12:02 pm EDT / 10:02 pm Baikonur. EchoStar returns to International Launch Services to contract for launch of the heaviest commercial satellite to date. Air Force expects to shave $1 billion from its space acquisition portfolio over the next five years, primarily through efficiencies that include reduced oversight of key programs. Boeing wins contract from undisclosed customer for small classified satellite. FCC committee votes 4-0 to advance Qualcomm plan for 150 – 200 ground stations using 500 MHz of spectrum in the 14.0 to 14.5 GHz band to provide broadband to aircraft. Intelsat adds its name to the list of commercial satellite owners whose business is feeling the effects of Sequestration. 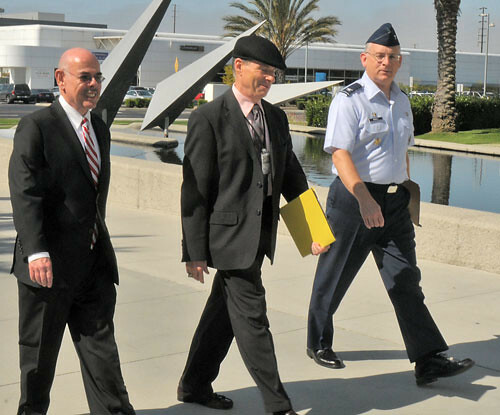 DigitalGlobe’s NGA contract is protected from Sequestration. On the sidelines at Milsatcom Middle East, regional governments are warned to beef up protection of military and government satellite communications in the face of increasing cyberattacks. Singapore Army is enhancing battlefield communications through its Wide Area Communications (WAC) system that includes the Ku-Band Satellite Communications system. Intelsat buying four more Epic satellites from Boeing. Astrium to sell Yahsat military Ka-band capacity on Yahsat 1B to the U.S. military. Canadian space hardware and service provider MDA, which recently acquired Space Systems/Loral, is investing in SS/L’s California campus to pursue U.S. government business. Inmarsat acquires TC Communications of Australia, a satellite communications specialist, to support Inmarsat’s expanding Global Government and Enterprise Business Units. TCS (TeleCommunication Systems) receives $2 million in incremental funding to deliver communications systems support for U.S. Marine Corps. SatADSL, a Belgian company providing satellite Internet access and communications service in SubSaharan Africa completes capital increase aimed at financing its development over the next 5 years. DISA looks for new, secure capability to replace some Iridium satellite phones that are over 15 years old and going out of production. 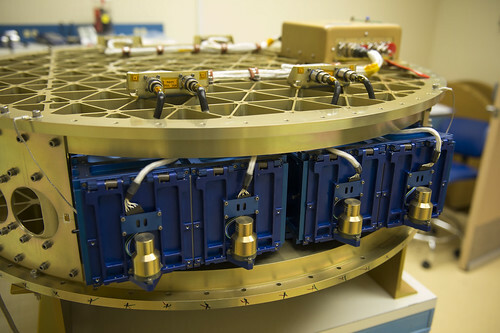 Telesat’s new Anik G1 satellite begins commercial service. New Kazakh satellite to offer paid telecommunication services to neighboring countries. Astrium enhances it hybrid communications network offering for mining companies in remote areas with an extension of MPLS capabilities through a new POP in Paris. NavigationArts creates application to view and manage satellite beam information on moving military aircraft for iDirect Government Technologies. More than 400 space and satellite experts attend fourth edition of the Global Space & Satellite Forum and Milsatcom Middle East in Abu Dhabi. Startup partners with Russian firm to stream earth observation video from the International Space Station. Pentagon launches “long overdue” effort to safeguard U.S. national security satellites and develop ways to counter the space capabilities of potential adversaries. Texas House Bill supporting construction of rocket launch site in South Texas by SpaceX is blocked by longest-serving member of the Senate. Berg Insight report cites ORBCOMM as the largest vendor of intermodal container tracking solutions. By Light is awarded a five year contract to provide a global broadband, two-way, IP data services capability in support of the Defense Logistics Agency worldwide logistical mission. 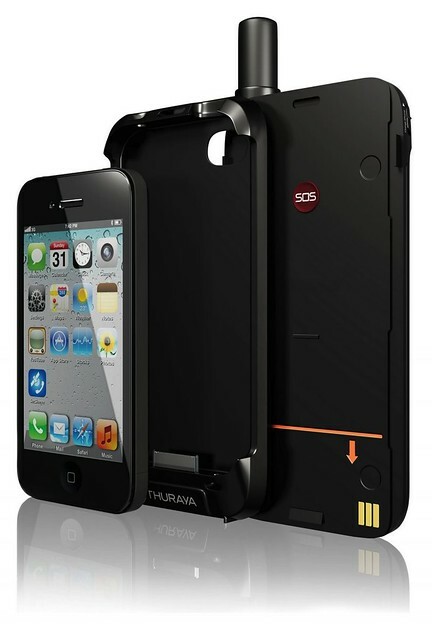 Armada’s associate CMSCG achieves swift distribution of Thuraya mobile satellite phones for fast-growing China market.